Submitted by via Hayle Herit... on Fri, 12/04/2019 - 14:46. 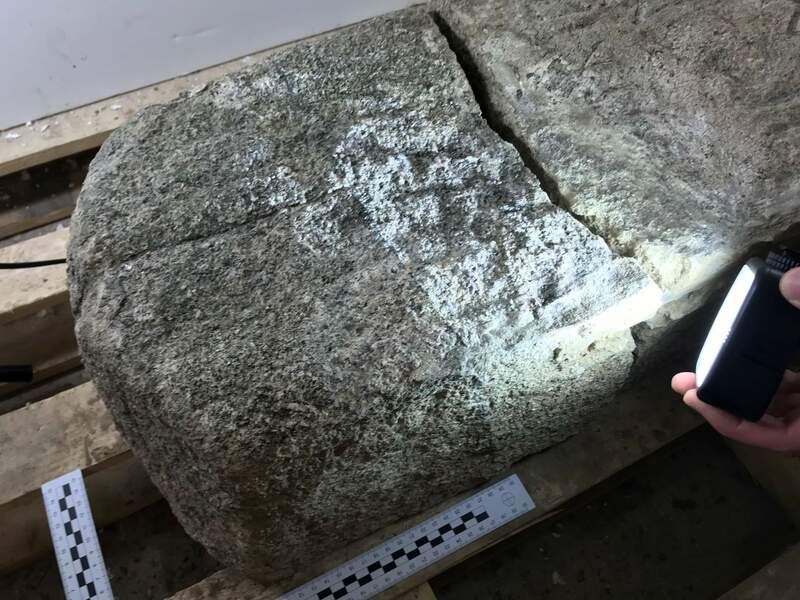 Our new exhibition Hayle Unearthed features the mysterious Cunaide Stone- an intriguing piece of Hayle's early history as well as finds from recent excavations and archaeological digs. This is a must see for anyone interested in Hayle's history, as it's an innovative and developing area of study. We also have craft workshops for children so there's something for every member of the family to enjoy during the Easter break. 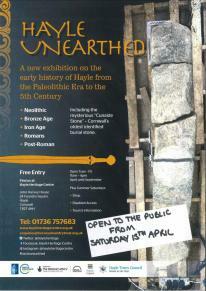 Pop in from 11am-4pm on the 13th-14th of April to experience Hayle's early history. Entry is FREE. Please do get in touch with any questions or queries! Open Tuesday – Friday, 11am – 4pm, April to September from Saturday 13 April. If you have any questions or queries please contact us on any of our social media accounts, by email: enquiries@harveysfoundrytrust.org.uk or by calling us on 01736 757683.